Looking For A Great Party Location? Rent our Pavilion for Events! 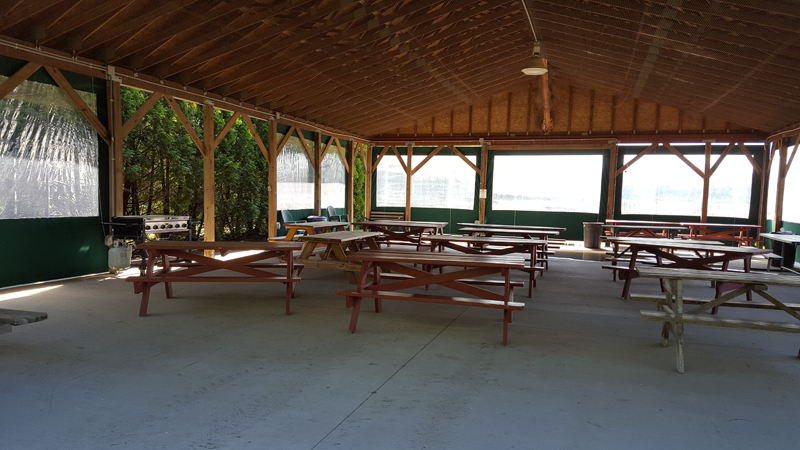 The Sam Mazza Farm Events Pavilion Is Available For Birthday Parties, Weddings & Anniversaries, Family Reunions, Church Groups, Corporate Workshops & Functions, Fraternal Organizations, Corn Roasts & More! 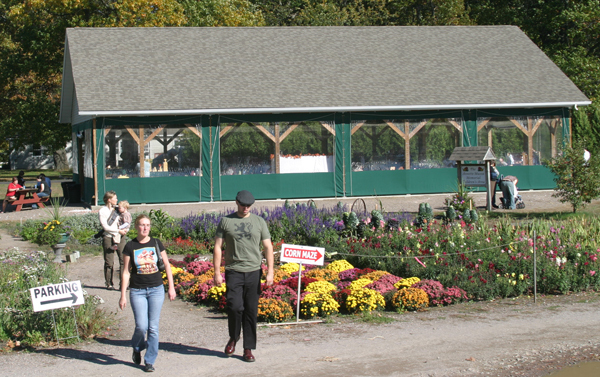 The Sam Mazza Farm Market & Bakery is Adjacent to the Pavilion and offers an extensive line of Ready-To-Go & Made-To-Order Baked Goods, Fresh Fruits & Vegetables and Fine Wines. 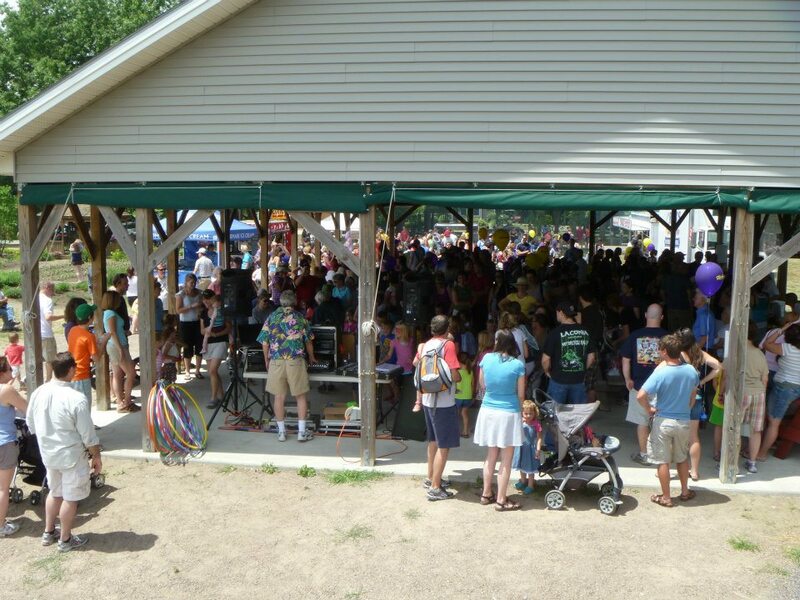 Click Here for a Pavilion Rental Contract (). Crowded Pavilion during a Festival.